Ask how they perform their duct cleaning service. A good duct cleaning company will clean both hot and cold registers (supply and return air ducts) and sealing off all registers and servicing them one at a time. 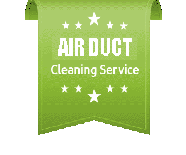 Ensure their duct cleaning service staff are professionally trained. Experience makes all the difference between fresh clean air and someone who left you holding the bag. 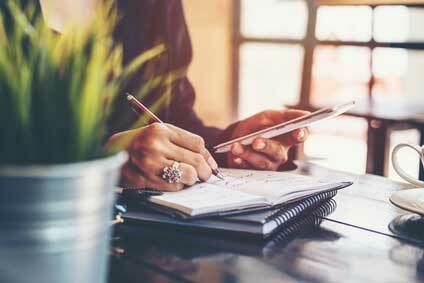 Ensure the company itself has a good standing in the Vaughan, Ontario business community, after all, they are coming into your home or office where important people and valuable items and documents are. Get your #’s up front. If the quote is far below the average price of duct cleaning in Vaughan, Ontario (aka your area), perhaps maybe they don’t do everything they say they are going to do. Sticking a shop vac hose down a vent is not duct cleaning – having a truck mounted vacuum system or a professional industrial portable vac – typically the height of an average person, which hooks up to your furnace, is. Duct Cleaning Coverage Area: This is especially helpful for duct cleaning in the workplace! If a company has a wide coverage area, such as all of Southern Ontario, and multiple offices, chances are they have larger staff. Imagine making only one call to handle all of your franchises, rental properties, satellite offices or other corporate buildings ducts cleaned, from dispatching employees to various locations under various timelines to invoicing. One call solves it all. Canaduct Duct Cleaning performs a comprehensive 8 Point Duct Cleaning Inspection making sure we have thoroughly removed all dust, dirt and debris from your heating and cooling systems. Our duct and vent cleaning will ensure that your heating and cooling systems operate at peak efficiency, which helps save you money on energy costs. Consider us, when choosing your Vaughan, Ontario duct cleaning company, and feel free to contact us with any questions you may have for your home or workplace.